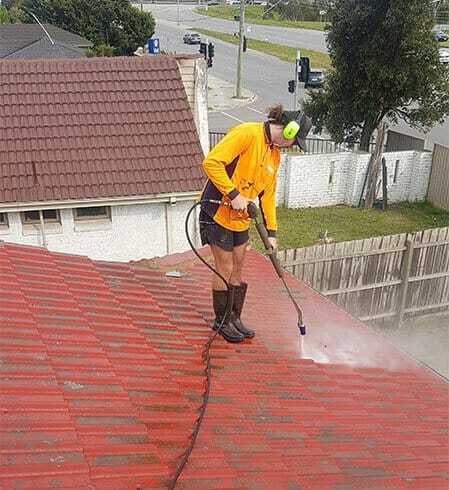 If Australia is known for anything it is how hot it can get in the summer months. During this period of the year the temperature in attics and the space directly underneath the roof can reach a sweltering 60°c, which can make being inside as oppressive as being in the direct sunlight. Another consequence of this extreme heat is that homeowners feel more compelled to switch on air conditioners to higher settings, using more power and raising energy prices. To help prevent this, and moisture accumulation issues, the installation of the right ventilation systems by experts is the best course of action and can save residents across Melbourne money in the long run. Because they don’t require power to operate they are environmentally friendly and silent – the only thing that you’ll notice with roof ventilation systems is that you have a comfortable, healthy home! 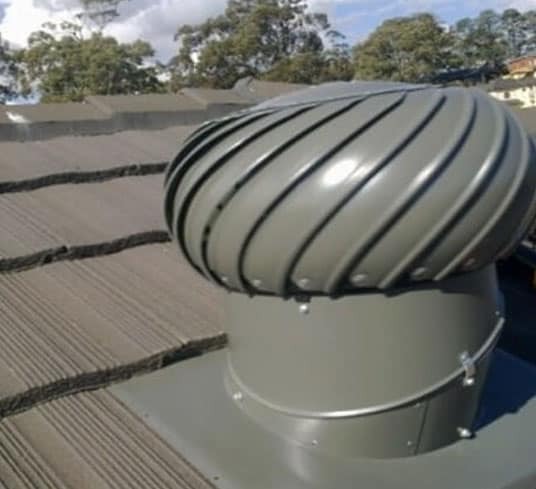 To discuss the many benefits and features of our roof ventilation systems call us directly on 0439 931 138.